Blue Lias Moorings are located on the Grand Union Canal between the villages of Stockton and Long Itchington in Warwickshire and are within the Stockton Flight of Locks. 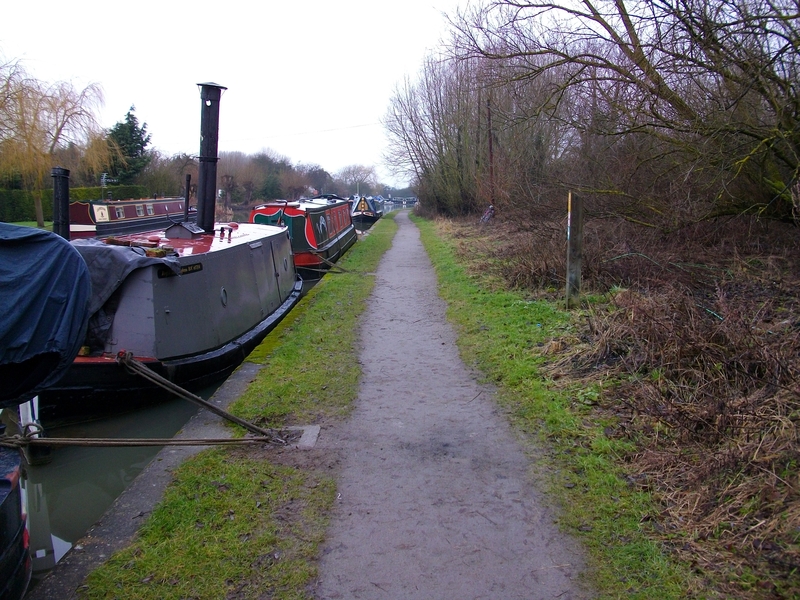 The site is approximately 135m long and provides space for up to 6 vessels moored against the towpath. The A423 Coventry to Southam main road passes through the village of Long Itchington. From the direction of Coventry, the village green and pond are on the right. After passing these, turn left into Stockton Road. After approximately one and a half miles, Bridge 23 and the Blue Lias pub are reached. 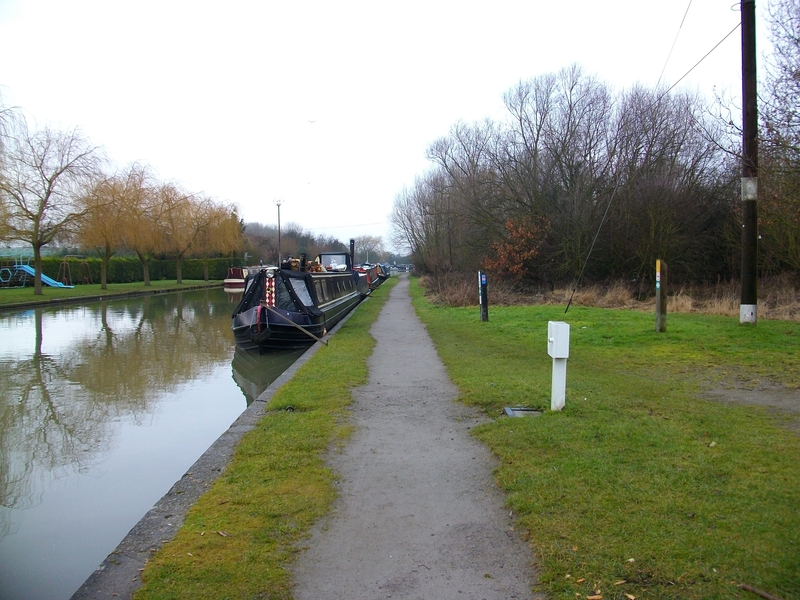 Access to the mooring site is through the gate and onto the towpath adjacent to the pub. The nearby water point is for the use of all boaters. The nearest Canal & River Trust refuse disposal facility is approximately two and a half miles away at Bascote Wharf (Bridge 27). Mooring rings are installed at 10 metre intervals but mooring pins may be needed dependent on boat length. There are no car parking facilities at this site so moorers must make alternative arrangements.